Cecilia Ruiz is a Mexican writer, illustrator, and graphic designer living in Brooklyn. She is the author of The Book of Memory Gaps, and holds a MFA in illustration from the School of Visual Arts in New York City. 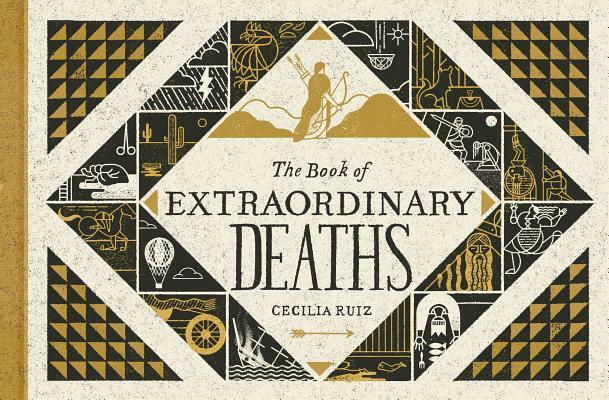 "Ruiz’s sinister selections and quirky technique add up to a delightfully morbid foray into history." "This slender, magnificent book is about the central tragedy of human existence, the dreadful final reckoning to which all flesh is heir. It's an absolute hoot."